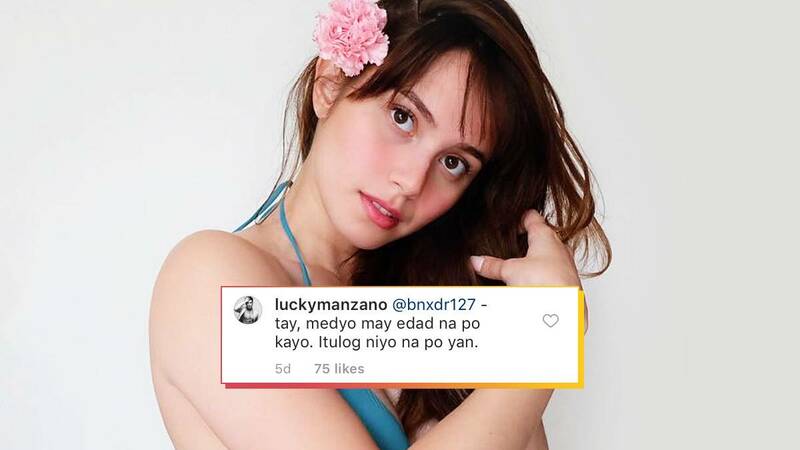 During her 25th birthday celebration in Boracay, Jessy Mendiola posted a bikini photo of herself while enjoying some downtime. 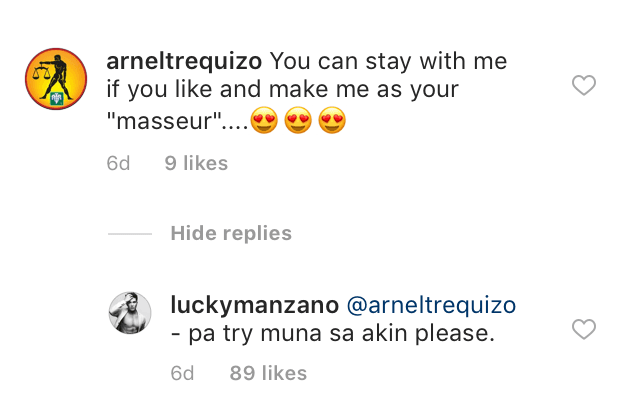 The Instagram picture got hundreds of responses from her followers—some more inappropriate than others. 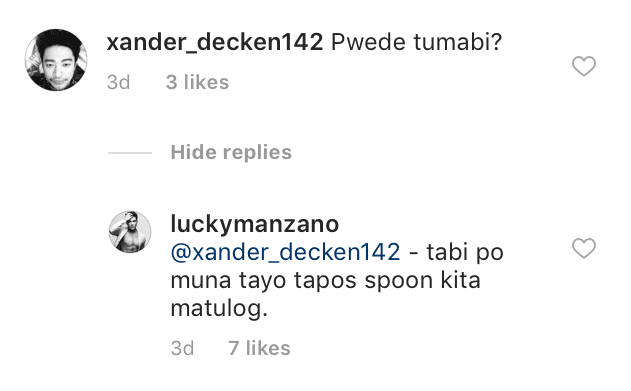 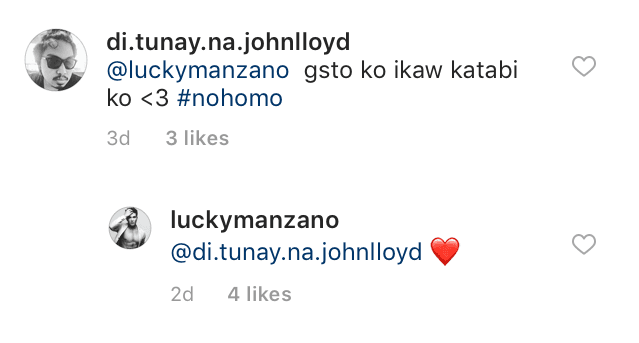 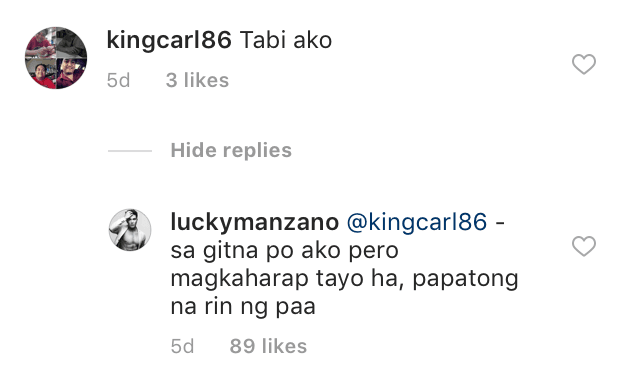 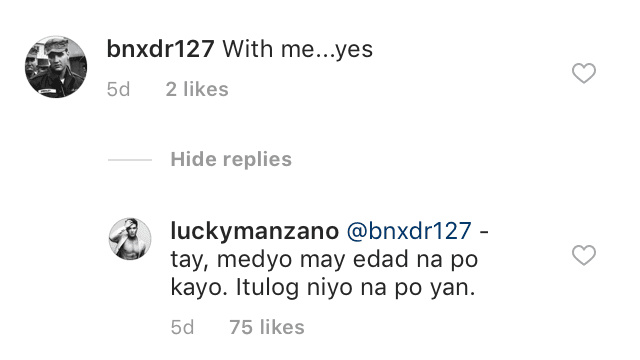 Seeing these comments, Jessy's boyfriend Luis Manzano actively responded to the sleazy remarks using his wit and humor!